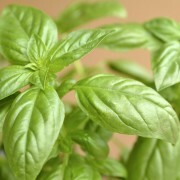 An herb is a plant that is valued for flavor, scent, medicinal or other qualities. 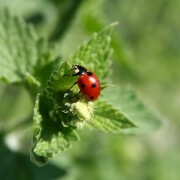 Herbs have a variety of uses including culinary, medicinal, or in some cases even spiritual usage. General usage differs between culinary herbs and medicinal herbs. In medicinal or spiritual use any of the parts of the plant might be considered “herbs”, including leaves, roots, flowers, seeds, resin, root bark, inner bark (cambium), berries and sometimes the pericarp or other portions of the plant.